A nationwide shortage of ambulances means that police – hit by severe cutbacks themselves – are having to convey mental health patients to hospital in almost half of all reported crisis cases. The Mental Health Code of Practice says that a patient in crisis should only ever be transferred to hospital by an NHS vehicle. However, following a parliamentary question by the Labour Party, the Government have revealed that in 48% of crisis cases last year, a police vehicle was the only option available. Overall, mental health patients were conveyed by Police in 52% of incidents where Section 136 of the Mental Health Act was utilised. Ministers also conceded that, despite police conveying 9,712 people who were experiencing some sort of mental health crisis, no formal assessment of how they may have been affected by the experience has yet been ordered. 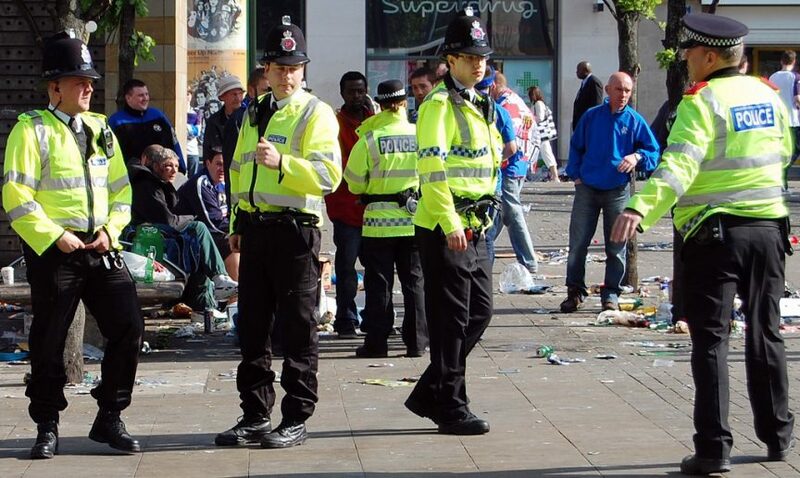 This comes as Police Forces in England and Wales face their ninth consecutive year of harsh budget cuts, having lost around 21,000 frontline officers since 2010. Back in November, Her Majesty’s Inspectorate of Constabulary reported that forces had been left to “pick up the pieces of a broken mental health system – as well as tackle crime”, with the Metropolitan Police, the UK’s largest force, taking a mental health-related call every four minutes. Last year, Home Secretary, Sajid Javid told the Police Federation “I’m listening and I get it” after Police Chiefs demanded more frontline staff to cope with the rise in mental health cases – as well as a spike in violent crime. However, only last week it was reported that a police pensions blackhole meant that the latest £330m government funding settlement actually delivers an 8 million pound cut in real cash terms. Shadow Mental Health Minister, Paula Sherriff, said “It is a scandal that should shame this Government” that vulnerable people experiencing “one of the most difficult moments of their lives” are being transported to hospitals in police vehicles. Simon Kempton, Operational Policing Lead for the Police Federation of England and Wales, said the figures laid bare how austerity was “putting some of society’s most vulnerable people at risk”. He said: “People who are in mental health crisis are patients in need of expert medical care; they are not suspects who require police intervention – in fact in some instances the presence of Police Officers can escalate the situation making it more stressful for all involved.” He also added that mental health crisis cases were both time-consuming and left officers with less time to investigate and deal with other policing emergencies.